A pristine, Antebellum home filled with antiques. Romantic rooms & suites feature four posters and all have private balcony with views over the gardens. There's a formal dining room, library and several outdoor seating areas. 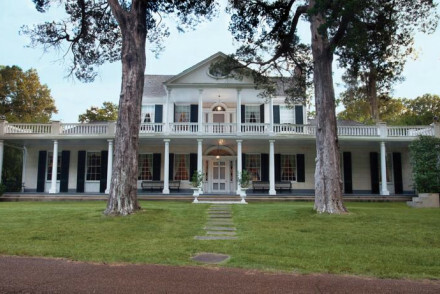 A free guided tour of mansions and a full southern breakfast is included.